President Obama’s move to effectively dismantle the Cuban embargo has sparked the largest travel curiosity I’ve ever noticed. Regardless of how people feel about the Castro family, there is no denying that Americans are fascinated with the prospect to travel and do business in Cuba. If President Obama goes through with his full plan to open Cuba as widely as he wants to, there will be an explosion of business and personal travel to the island. Saudi Arabia’s dogmatic pronouncement that it will continue to flood the fuel market with oil means that airfare prices will not only plummet, but should be able to remain low for a long time. Airliners will wisely stock up on a lot of fuel while it’s super cheap, which is good news for both consumers and business travelers, both in the air and on the ground. Lower airfare prices should hold even if the airlines decide to charge more for luggage and other amenities, resulting in some business travel deals across the U.S.
A number of airliners, both international and domestic, are starting to roll out new classes of jetliners that are increasingly wired with TV screens, in-air entertainment apps and power outlets, making staying connected while you travel (translation – getting more work done on your business trip) easier than ever. 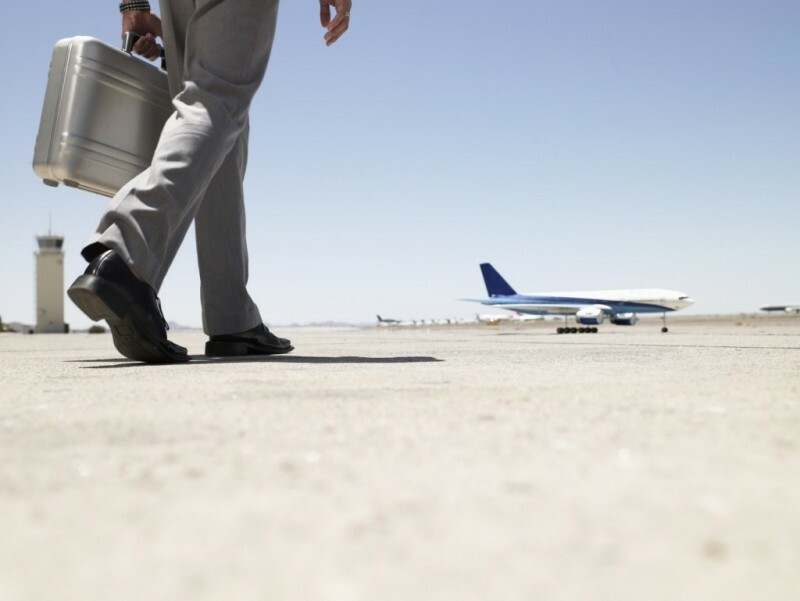 What do you think will impact business travel this year? What do you think is important in terms of choices for travelers? Tomorrow, join my fellow travel expert, Chris McGinnis, at 9 a.m. PT / 12 p.m. ET for a #TravelSkills Twitter chat focusing on choosing the best in travel. Chris will take questions and chat with fellow travel expert, Johnny Jet, for an hour. Follow the #TravelSkills hashtag and @TheBestWestern @cjmcginnis and @JohnnyJet to participate!